Since the day the first teaser of the rom-com Na Band Na Baraati hit the TV screens and social media platforms, fans have been desperately waiting for the release of the movie. 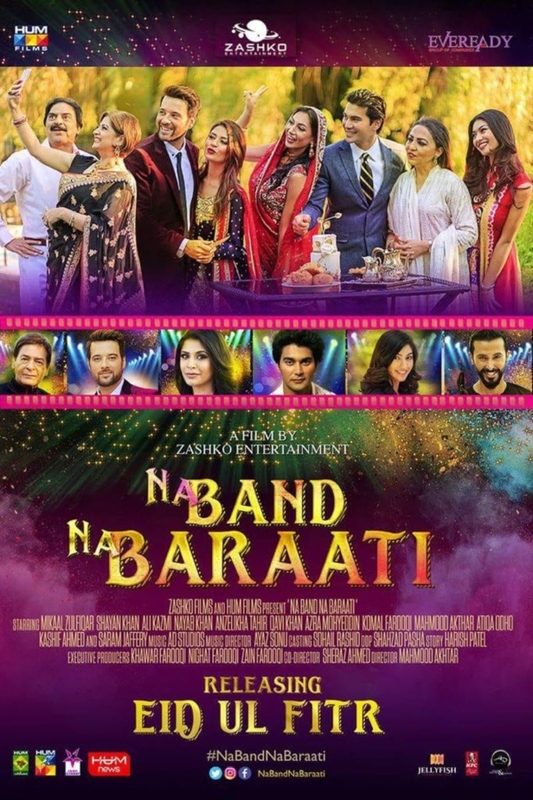 HUM Films and, Zashko Entertainment and JellyFish jointly announced that Na Band Na Baraati is releasing on Eid-ul-Fitr 2018. The rom-com has been in the limelight for all the right reasons and there are a number of reasons that why the audience has been eagerly waiting for Na Band Na Baraati. 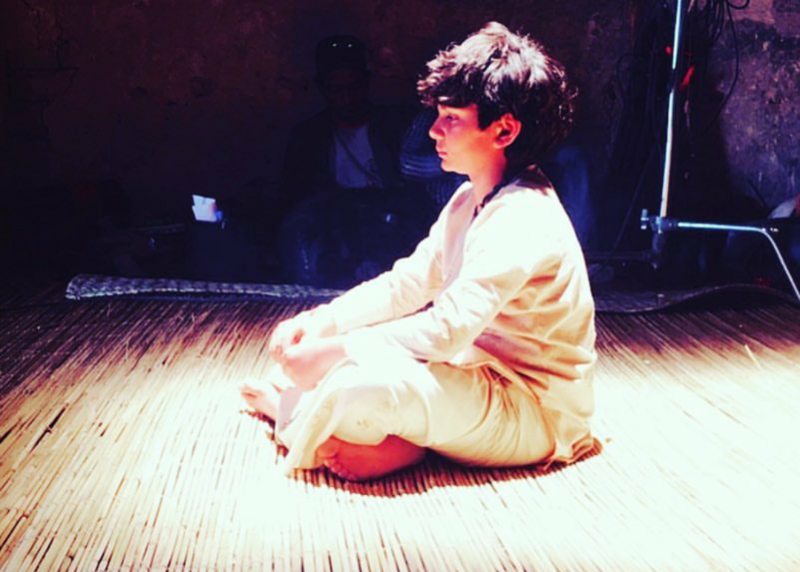 First, it is the movie debut of the multi-talented Shayan Khan. 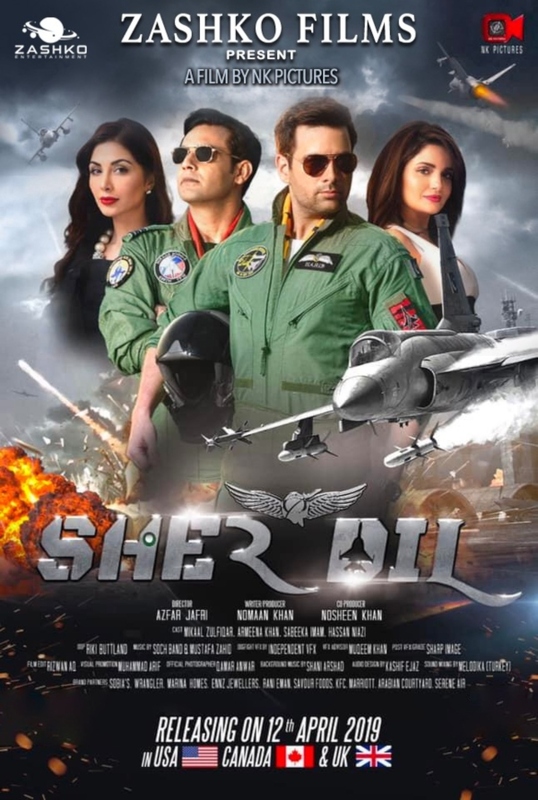 Second, the plot of the movie is quite unique and the Pakistani audience hasn’t seen something of this magnitude in recent times. Third, not only Na Band Na Baraati features young blood with the likes of Shayan Khan, Mikaal Zulfiqar, Nayab Khan, Komal farooqi and Ali Kazmi but the movie also features some of the most veteran Pakistani artists like Qavi Khan, Azra Mohiuddin and Atiqa Odho. Four, the music is fresh and uplifting. Neither it is too Bollywoodish nor too old school Lollywood. The music has the perfect sound for the modern day Pakistani cinema goer. We decided to contact Zashko Entertainment to confirm the movie release date. The representatives of Zashko Entertainment told us, “Yes, we are releasing the movie on Eid-ul-Fitr as the fans have been asking for it. Plus, as Eid-ul-Fitr is simply one of the biggest occasions in Pakistan, so we also thought it would be better to release the movie on a festive season. So Na Band Na Baraati is our Eid gift or Eidi for all the Pakistani movie lovers”. We also contacted Jellyfish which is responsible for all the marketing and PR activities of Na Band Na Baraati. The team members of Jellyfish were definitely excited but told us that it is a lot of work but they are working day and night to pull this off successfully. Na Band Na Baraati revolves around a typical desi Pakistani family living in Toronto and the family is in the midst of organizing wedding for their sons. 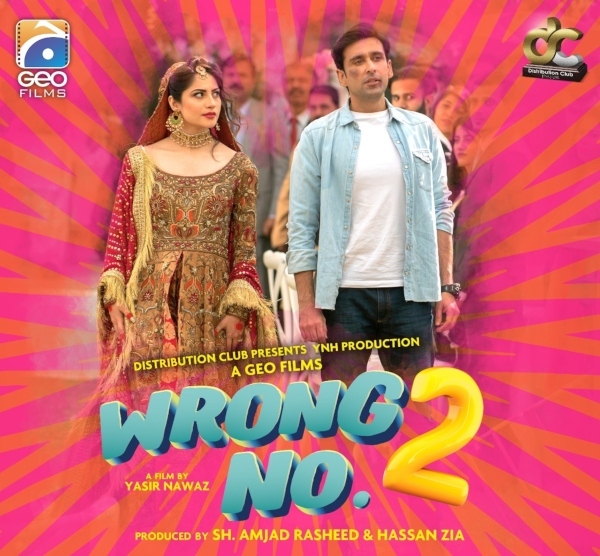 The movie is a full-fledged entertainer with an ensemble cast, unique storyline, picturesque locations, light hearted comedy, foot tapping music and has all the ingredients of a perfect masala Pakistani entertainer. The movie is releasing on Eid-ul-Fitr and we can’t thank the makers enough for it.